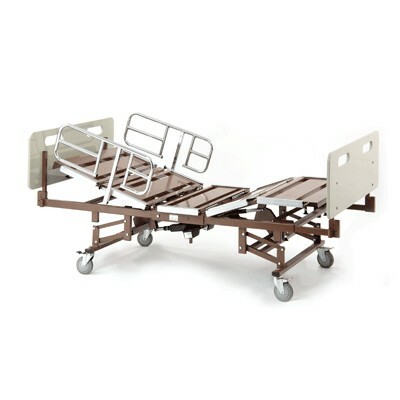 Here at Daily Care Medical Supplies we carry a large selection of Heavy Duty / Bariatric Hospital Beds for sale. 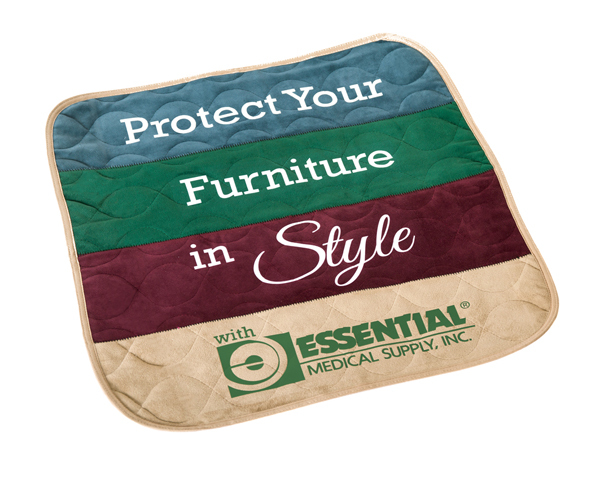 Top quality brands including Invacare, Medline, Joerns Healthcare, and Hill-Rom. 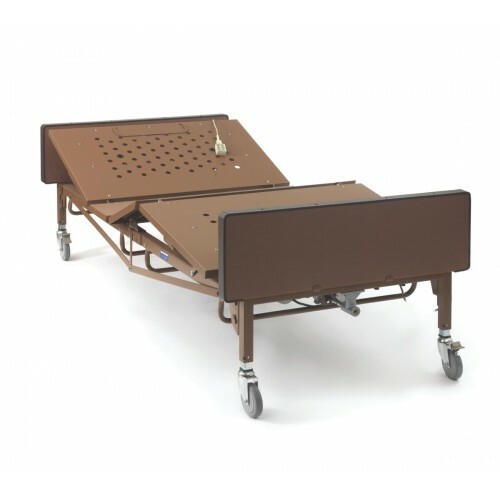 Our best selling Heavy Duty / Bariatric Hospital Beds are in stock and on display in our Los Angeles Showroom for customers to come and try out. 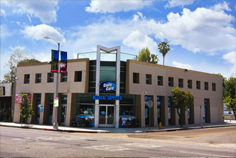 We offer the guaranteed lowest prices and fast delivery to all Los Angeles residents. 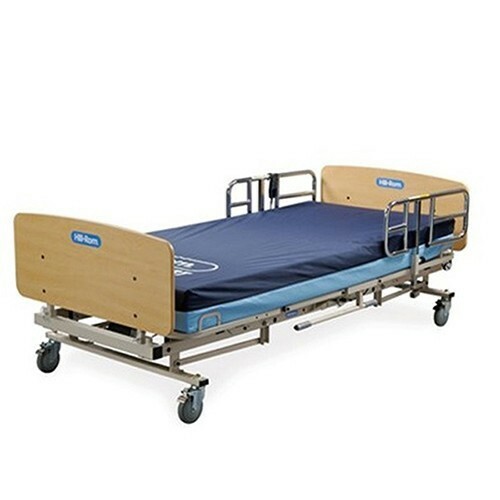 Call us today for helps in choosing the right Heavy Duty / Bariatric Hospital Beds for your needs. 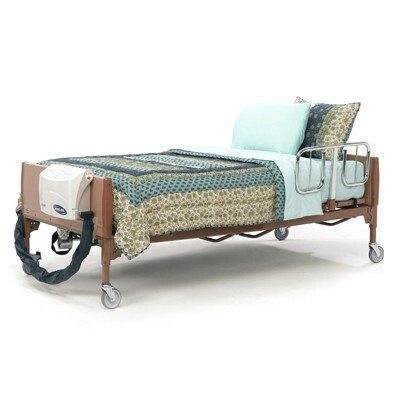 The Hill-Rom® 1048 Bariatric bed features an affordable frame offering dignity and ease of use. This bed is modular in design for easy assembly and doorway clearance.